Great Value Flower Box Under $50! Want to make these flowers extra (extra) special? Check out our fragrant ECOYA hand creams, body lotions, candles and reed diffusers available online. 2019-03-08 I received a phone call within minutes of placing the online order to clarify the delivery instructions. This was really great and arranged things promptly. I was kept informed of the progress of the delivery by email and text. Great service. 2019-03-05 Delivered flowers same day to family member in hospital. Beautiful arrangement according to receiver. 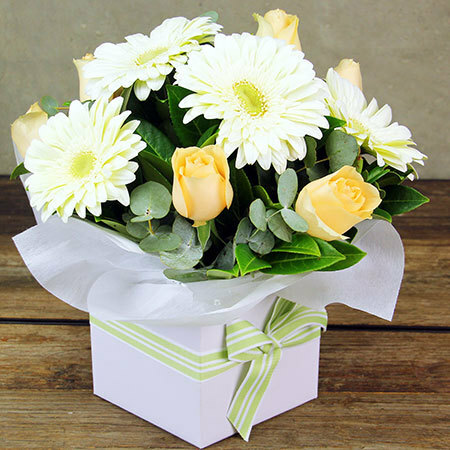 2019-02-28 Service rating : Communication of confirmation for delivery is always paramount to as each time I send an arrangement it is always to my Husbands graveside. I am notified within very short period that the office at the cemetery has taken delivery and along with this is a photograph of the arrangement. If my choice of flowers are out of season or unavailable it is always conveyed to me so a replacement colour or near to choice in the chosen flowers can be substituted. .I am a reasonably new customer to this company after changing from one I used for many many years, but on the face of what they do at this early stage I would recommend them. Product : I only had the privilege of viewing the flowers by photograph, however family members had seen them at the cemetery and said they were quaint & pretty, also saying that from any Florist a good value for money. 2019-02-06 Service rating : Hi it’s a very easy ordering process- hard to make meaningful comments though as I didn’t see the flowers. 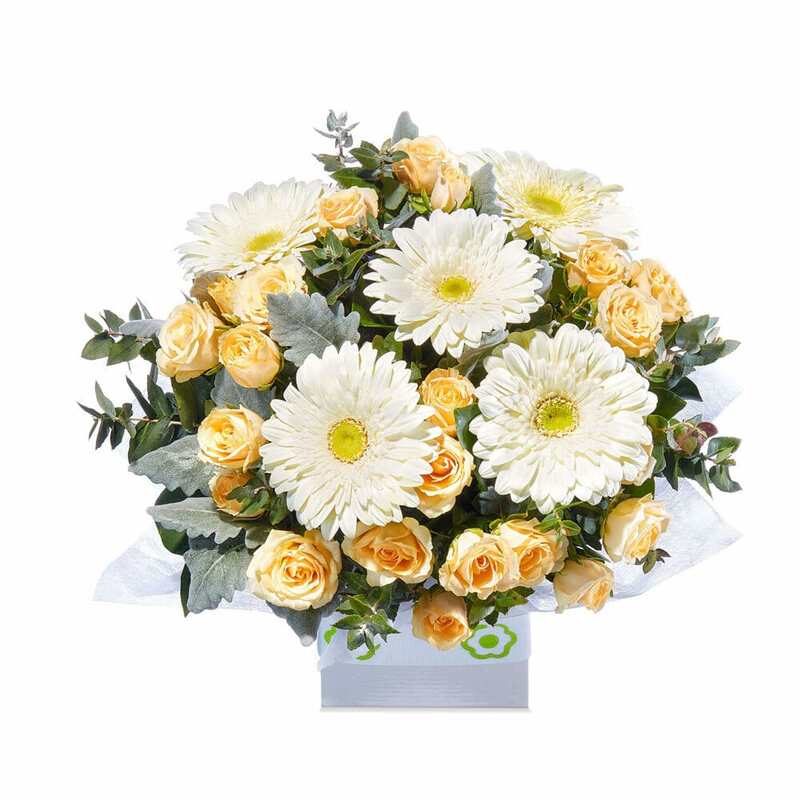 2019-02-05 Service rating : I ordered the flowers online but when I got the confirmation email I realised I had made a few mistakes. I called customer service and they were fabulous and patient and fixed everything so promptly. I would buy again because of this experience. Product : The flowers were so beautiful, fresh and well put together!!! 2019-01-29 Service rating : Easy to order, easy steps to follow and updated on payment , receipt and delivery on time plus notification of completion of delivery. Product : Beautiful flowers at reasonable price. 2019-01-19 Service rating : I ordered flowers from London on a Saturday. They were delivered a few hours later in Randwick, Sydney and were exactly as shown on the website! Thank you so much! I will use you again! Product : I already did! They were great! 2019-01-12 I think that the company should look at changing their delivery people. The flowers I ordered were meant to be delivered on the Monday and finally got delivered on the Wednesday because they couldn`t find the address. On the plus side customer service staff did all they could and were very helpful and the flowers were beautiful. 2018-11-28 Hi, I sent flowers to my friend in Sydney, so I didn`t see the arrangement itself, but my friend said they were lovely. Nice easy to use website, kept me up to date that the flowers had arrived, so really good customer service, thank you. 2018-11-06 Service rating : I was very disappointed. 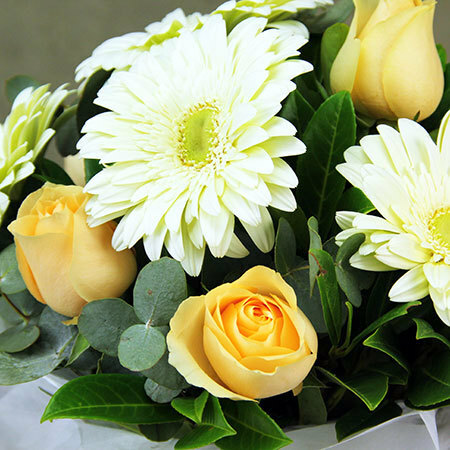 The flowers didn`t arrive on the day requested because of an admin error with the address. I was assured an even better bunch would arrive two days later, but instead it was the same bunch just two days after my friend`s birthday. Wouldn`t use them again. Product : They were a nice bunch. Looked smaller than in the photo. 2018-10-31 Everything was very good except I did not get my discount!